I, Konrad Michniewicz and anybody here in ScanCanada.ca will only contact you if you have specifically requested to do so. Meaning, you have signed up to receive our free newsletters, e-books, or have purchased one of my products. 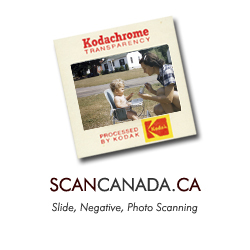 You may always opt out of my mailing list at anytime by contacting me: info@scancanada.ca. I and ScanCanada.ca use Google Analytics to track where my users come from. Meaning, what website and what part of the country. However, I do not track any IP addresses or have any way to track the demographic info back to you. What cookies and clear GIFs do I (ScanCanada.ca) collect?